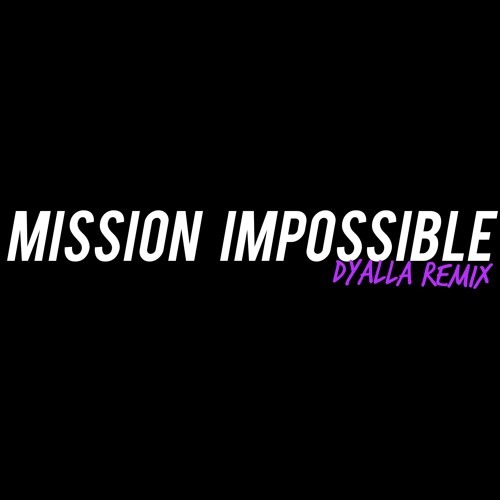 I made remix to promote the recent film "Mission Impossible: Fallout" You CAN'T use it in your youtube videos - sorry!! YOU hav to make a track with Just a gent!! Does anyone know fhe track in caseys spending time with son video? i could see this in any cyberpunk version of a Mission Impossible movie. can I use this song for my youtube channel? @razor_6: If you read only one line of the description you would find your answer.